Home is where you relax, home is where you can hide away from the mundane chores for some time, home is where you pray it is “key for your well-being” then why not to gift it with something that is really commendable. Think of Shimmer Shaggy Rugs an offering by Ultimate Rug. Polyester made this range of rugs is hand woven from non-shedding fibres. Extremely durable these rugs will complete your search for an ideal home. These rugs come with stain-resistance feature so you need not worry about its maintenance now and then. These rugs are anti-fade and can keep dirt out. Overall a must have fluffy affordable luxury for you. 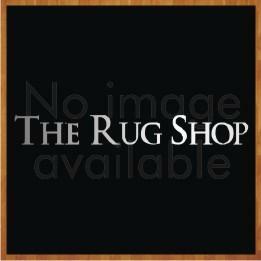 These rugs are available in medium and large sizes with following size variations: 120x170, 160x230.